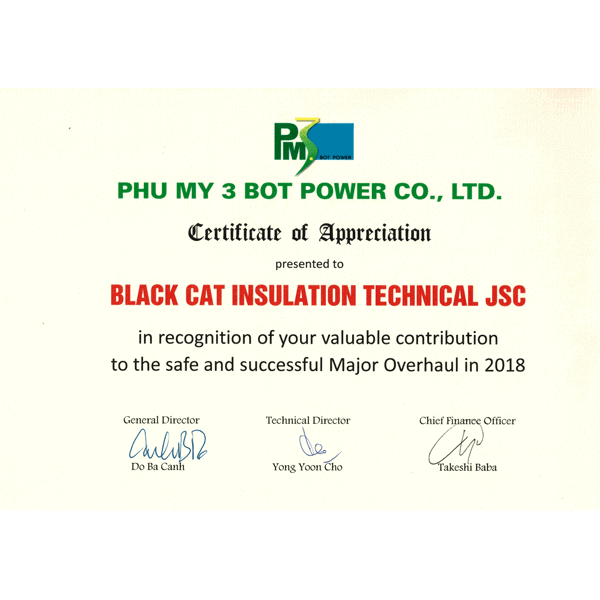 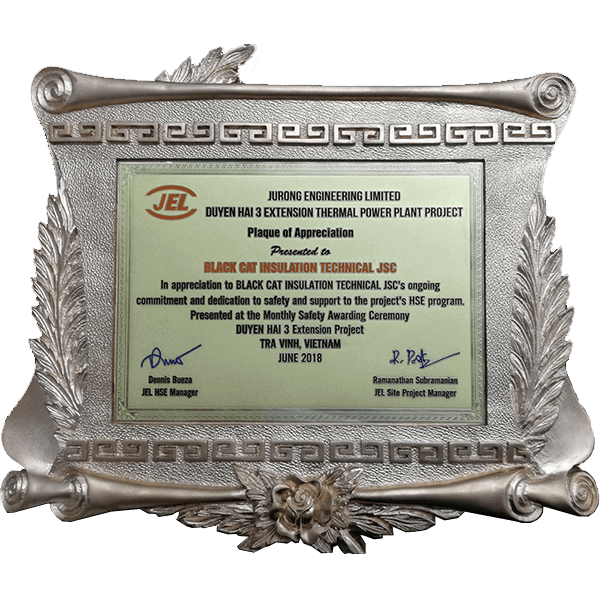 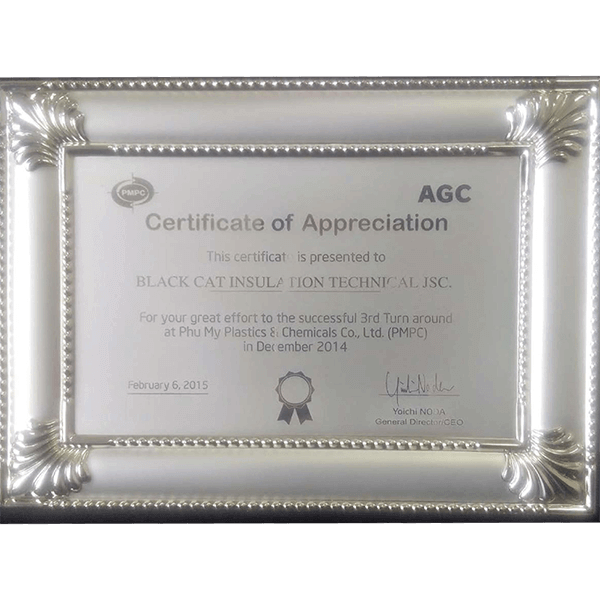 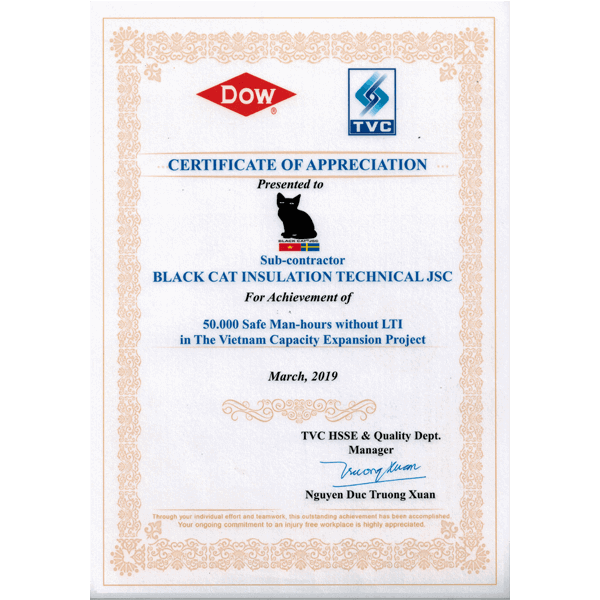 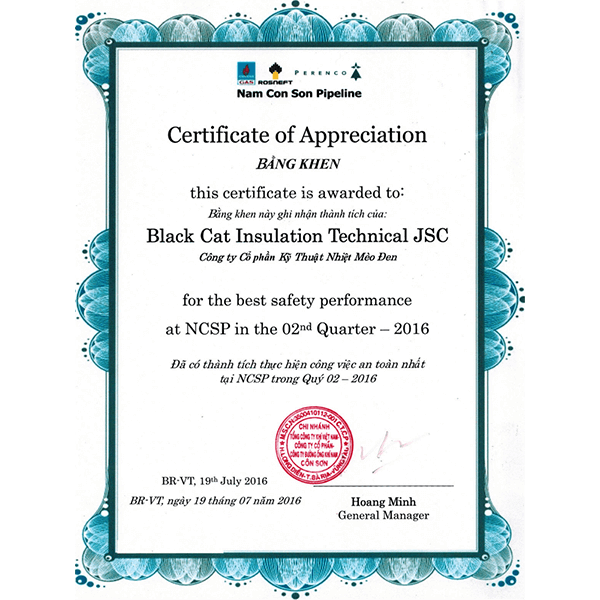 # Black Cat Insulation - Cách nhiệt , Giàn giáo Hàng Đầu Việt Nam ! 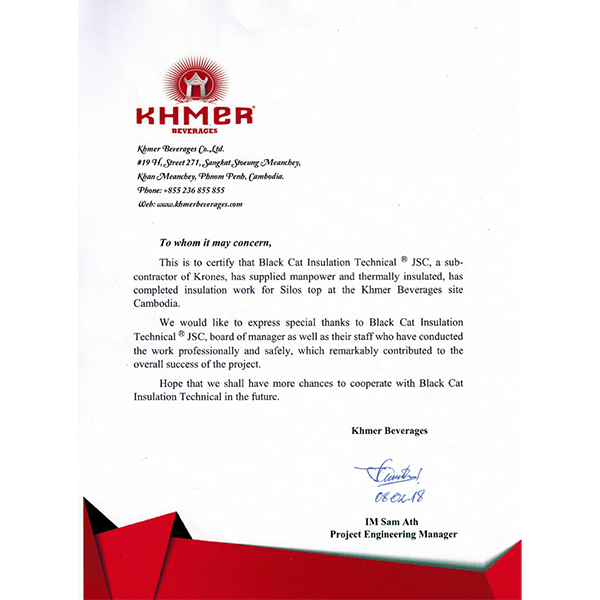 Fully qualified, professional engineers at your service. 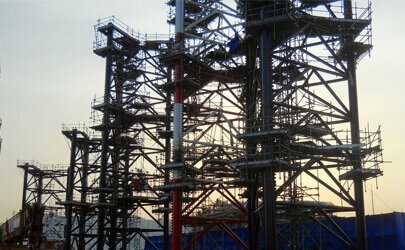 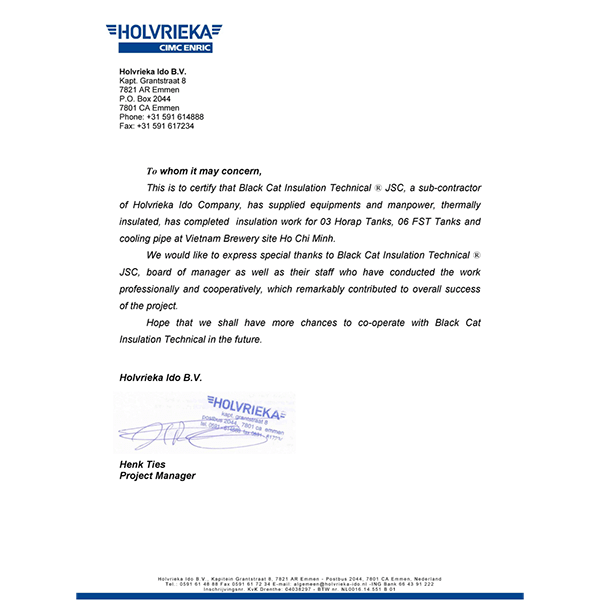 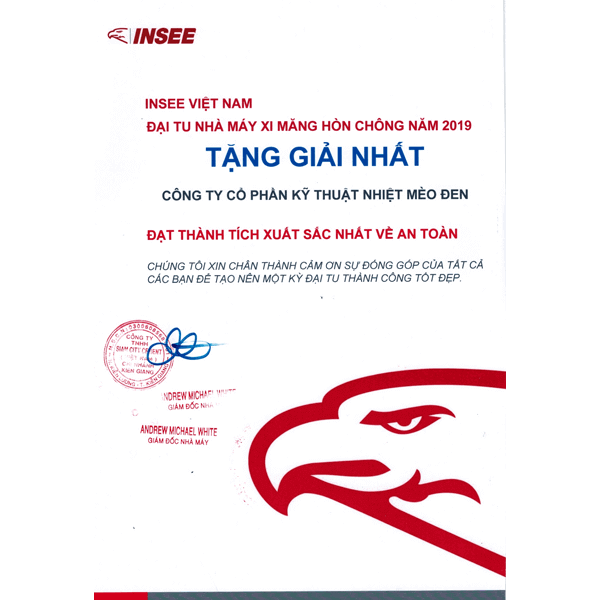 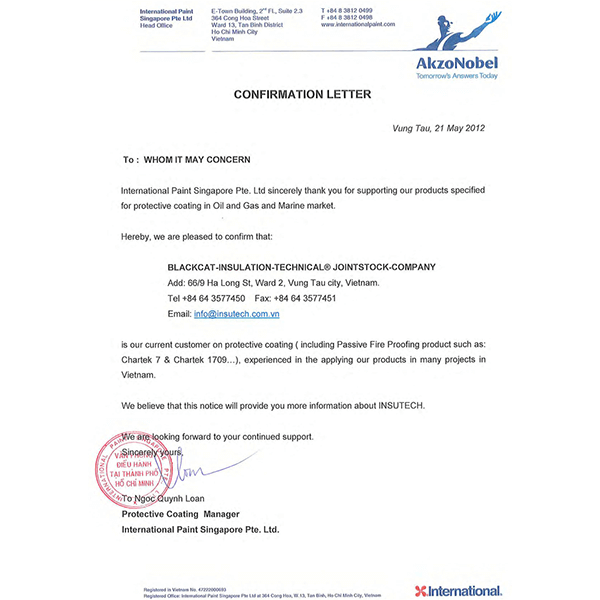 Period of over last seven years, a Vietnam & Sweden Joint Venture – now considered as one of Vietnam leading companies, has served clients in a wide range of industrial services including Insulation / Scaffolding / Painting / Fireproofing services. 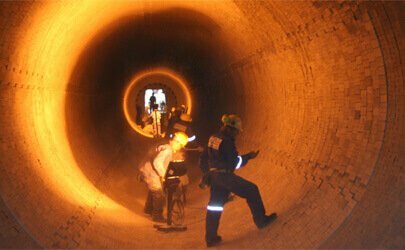 Our steady controlled growth has been maintained through providing safe, highly responsive, well managed services and client’s recognition of the high-level services. 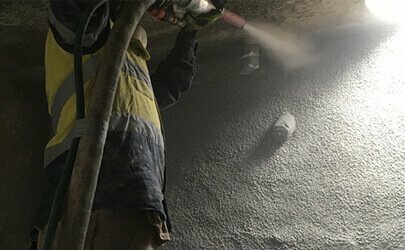 We have the knowledge and experience to build a project properly, from small but important features, and provide a cost-effective way of doing quality work, safely done, no defects at all. 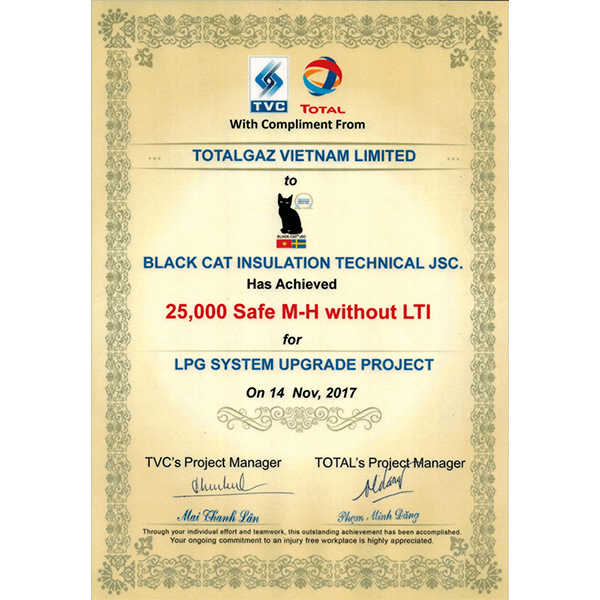 Black Cat provide painting, insulation & PFP systems for offshore oil & gas platforms, jack-ups and drilling rigs accross the globle. 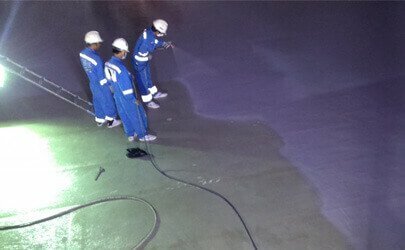 Covering on & offshore downstream industries and refineries. 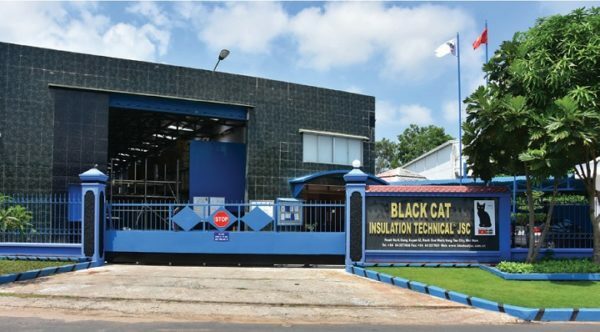 Covering the supply of insulation & PFP systems, painting and scaffolding services for onshore chemical and process plants; manufacturing; factories; the automotive industry and the food & beverage industry. 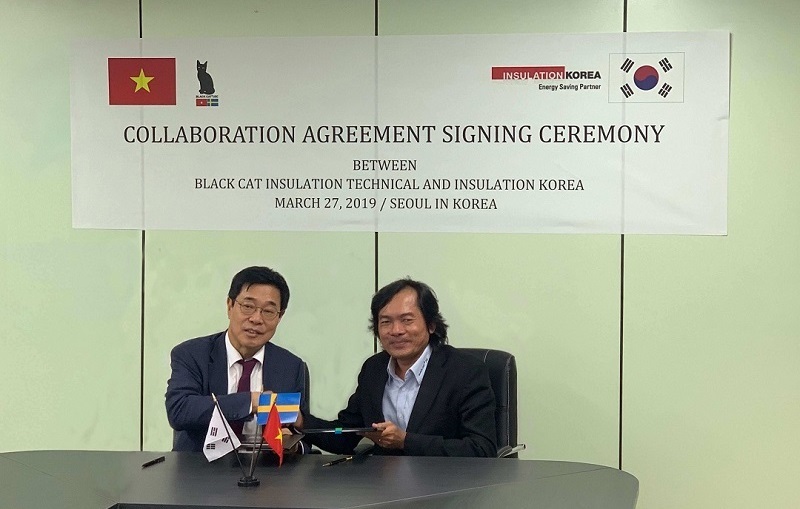 Today, March 27th, 2019, at Insulation Korea Headquarters – South Korea, the agreement signing ceremony of colaboration between Insulation Korea Co., Ltd. and Black Cat Insulation Technical Joint Stock Company was held. 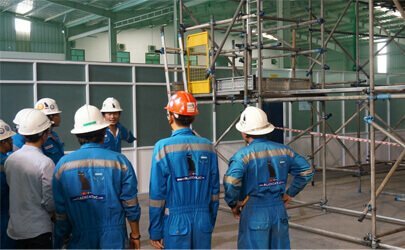 Black Cat is proud to be the only unit coordinate with AIS-Training – a leading unit providing training courses in the United Kingdom, bring to Vietnam as well as Southeast Asia industrial market much scaffold training courses certified by CISRS (Construction Industries Scaffolders Record Scheme) – UK. 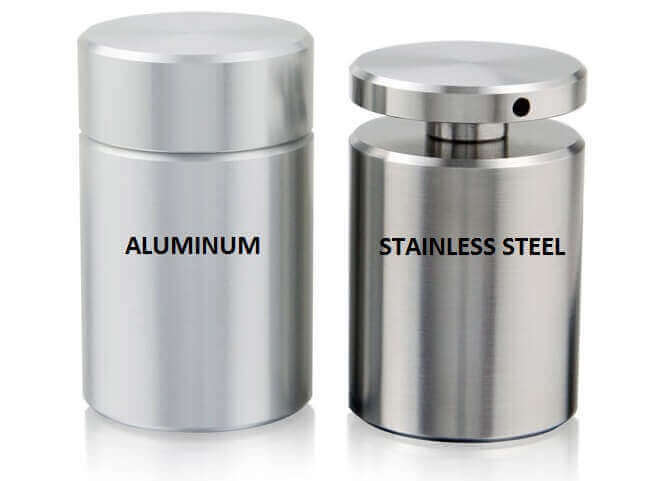 Many people in the restaurant industry or the booming food-truck industry are constantly wondering what kind of material to use for the countertops, or backsplash…aluminum or stainless steel. 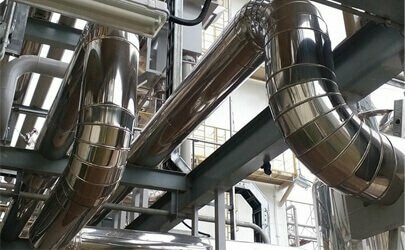 Both of them are very popular in metal cladding fabrication for insulation.